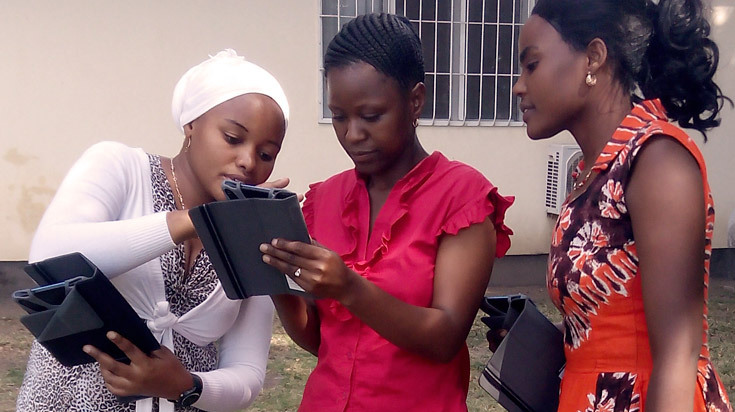 Introduction of digital tools at primary schools in Tanzania. Project to improve science, technology, English and mathematics on three primary schools reaching 25 teachers and 1350 students, while at the same time validating a successful introduction model for digital education at other primary schools. 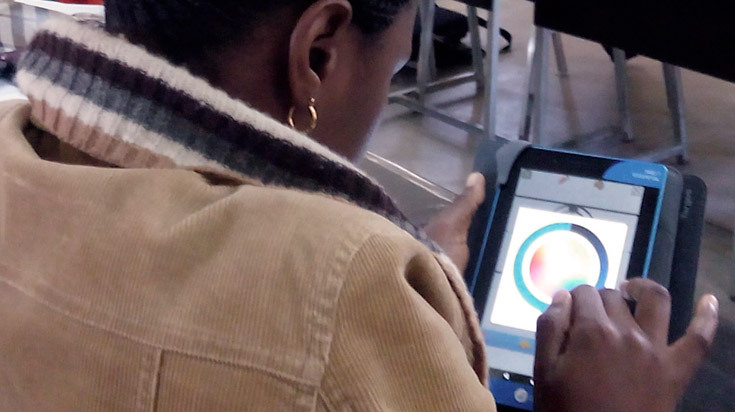 We support the staff with the introduction of digital education on three primary schools in the Kilimanjaro region. 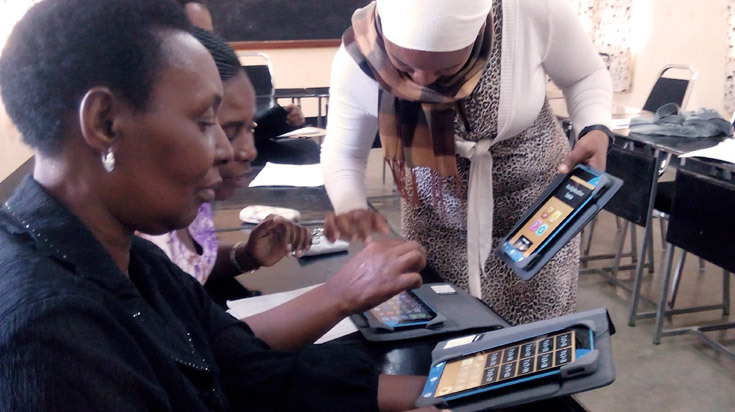 Each school receives 20 tablets with digital math content and we train teachers, staff and management in the use and deployment of the materials. Till the end of 2017, we provide on-site training, coaching and support in the classroom. The results of this project will be used to shape the successful introduction of digital tools to other schools and subjects. For the up-scaling of this and related projects we are looking for experts in different fields who are willing to contribute. If you are willing to engage yourself, don’t hesitate to contact us. Co-develop training and on-site coaching materials and methods. Help us physically develop a classroom-in-a-box.